A dentist who used to be a graphic designer is a tough to please client. That being said, we appreciate a challenge. 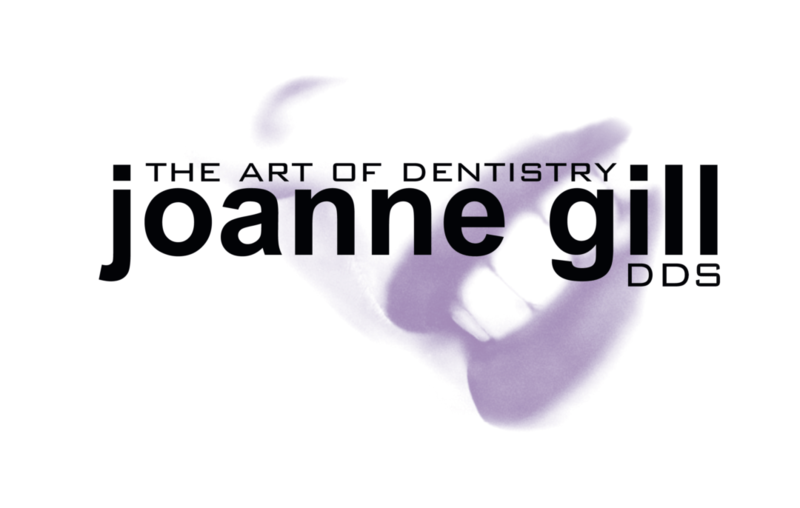 Differentiating dentists with an image of smile isn’t original or easy. However, we find that working within constraints forces creativity. We crafted a fresh, yet classic look that conveys a pleasant experience without seeming hokey.